All gasket material eventaully becomes gaskets. 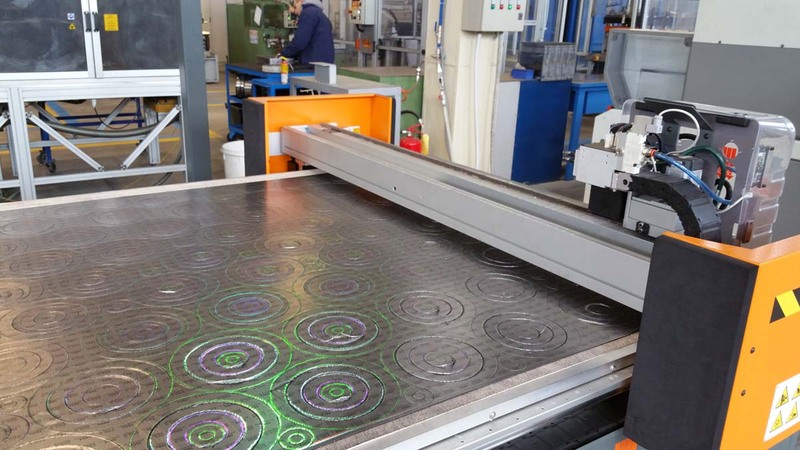 Because we do not wish to compete with our gasket cutting customers, we only maintain equipment suffiecient to produce short run emergency or proto type gaskets. These new and unique machines are not fast, but they do allow us to cut gaskets without the cost of a die. Because we partner with gasket cutters across the country, we can provide high quantity gaskets at very competitive prices. Buying direct does not mean your getting the best deal. When we are providing the material, our gasket cutters only charge us labor costs. This saves us the cost of paying for staff and equipment we don't need. It also keep the costs down for you. ISO 9001 is required to provide anything to AS&P. Quality first.